The Governor of Osun state, Ogbeni Rauf Aregbesola, has renamed the Osun State University after former Minister of Justice and Attorney General of the Federation, the late Chief Bola Ige. 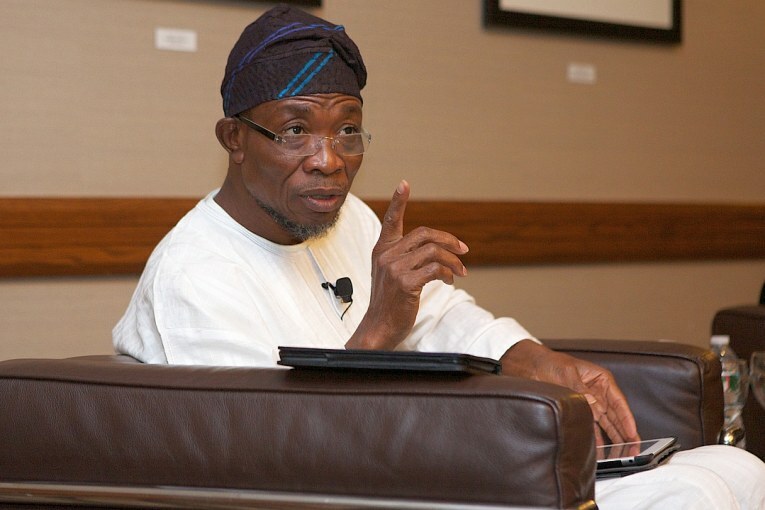 Aregbesola, who announced this at the convocation ceremony of the university on Wednesday, said the state owned university is now to be known as Bola Ige University. The governor also announced the renaming of all the other state owned tertiary institutions. Other institutions renamed were Osun State College of Technology, Esa-Oke now Bisi Akande College of Technology; Osun State Polytechnic Iree now Sunday Afolabi Polytechnic; The College Of Education, Ila Orangun, now Adeyemi Oyeduntan College of Education and the College of Education Ilesa will now also be known as Lawrence Omole College of Education. UNIOSUN C‎ollege of Law, Ifetedo is now Kayode Esho College of Law;‎ College of Social Sciences and Management Okuku, now Olagunsoye College of Social Sciences; C‎ollege of Agriculture Ejigbo is now Isiaka Adeleke College of Agriculture. The College of Education, Ipetu Ijesa, now Hezekiah Oluwasanmi College of Education and C‎ollege of Humanities and Culture, Ikire, now Eniola Atanda College of Humanities and Culture.